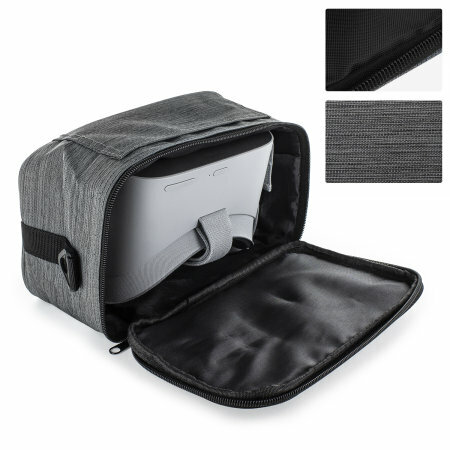 Stylish, lightweight, robust, waterproof and with a detachable adjustable shoulder strap, this handy carry case bag for the awesome Oculus Go is ideal for carrying and protecting your Oculus Go and its accessories. 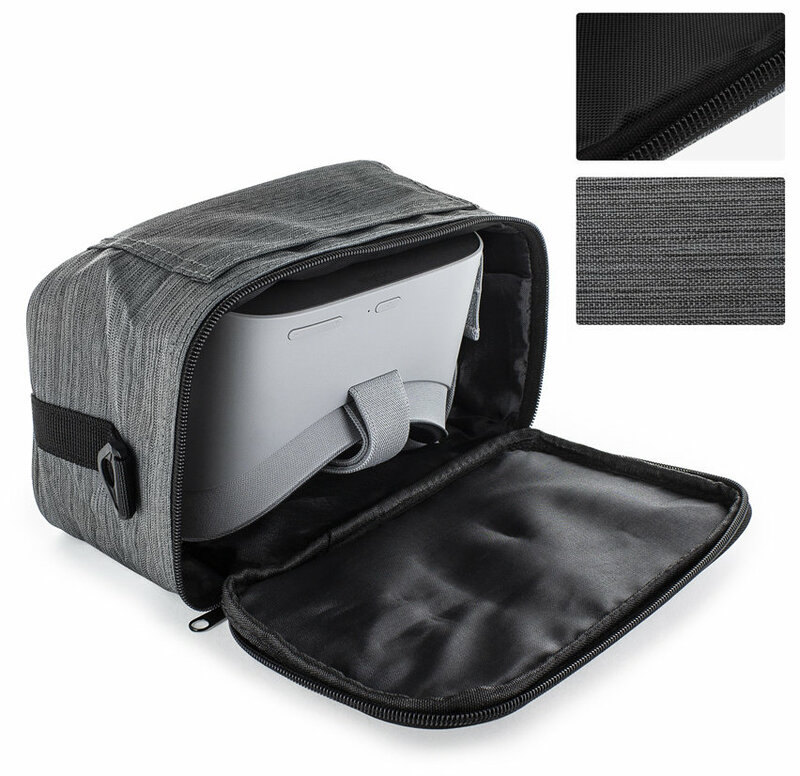 Just the perfect size for transporting my Oculus Go wherever it needs to go. 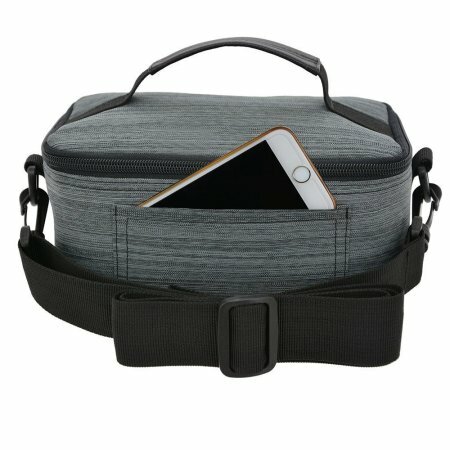 If you own the awesome new Oculus Go, or if you're planning to, you may want to consider how you're going to transport it when you're on the move. 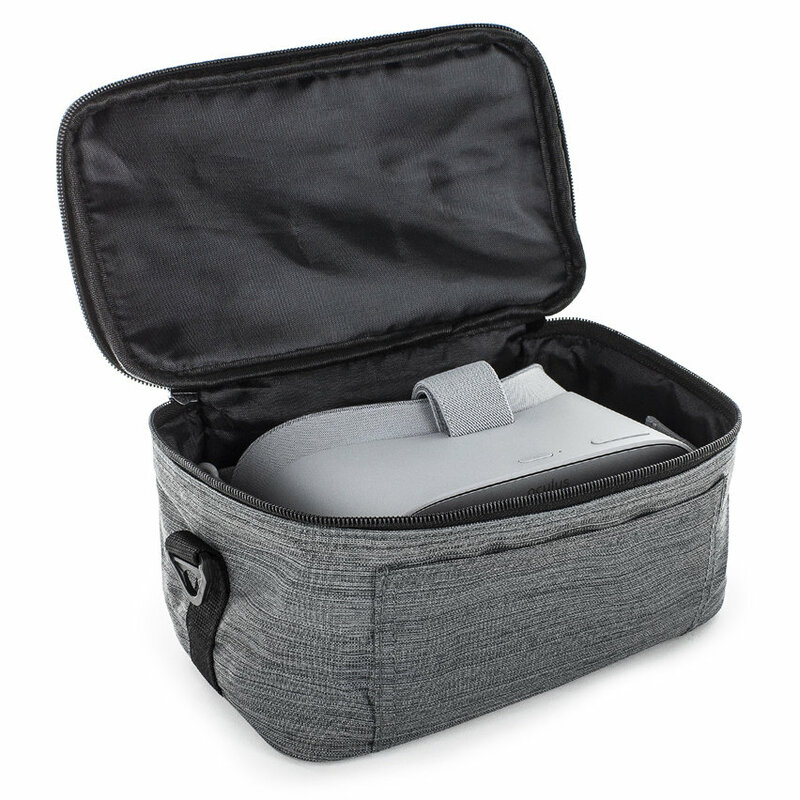 The Oculus Go's lens components are sensitive to UV so you need to keep it out of strong sunlight and that's not to mention what would happen if you drop it or expose it to the elements. 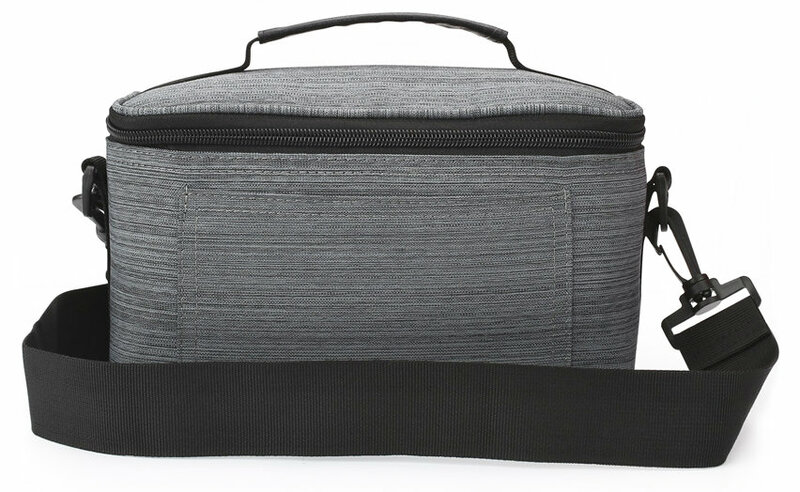 Get the perfect travel case for your Oculus Go and you're covered. 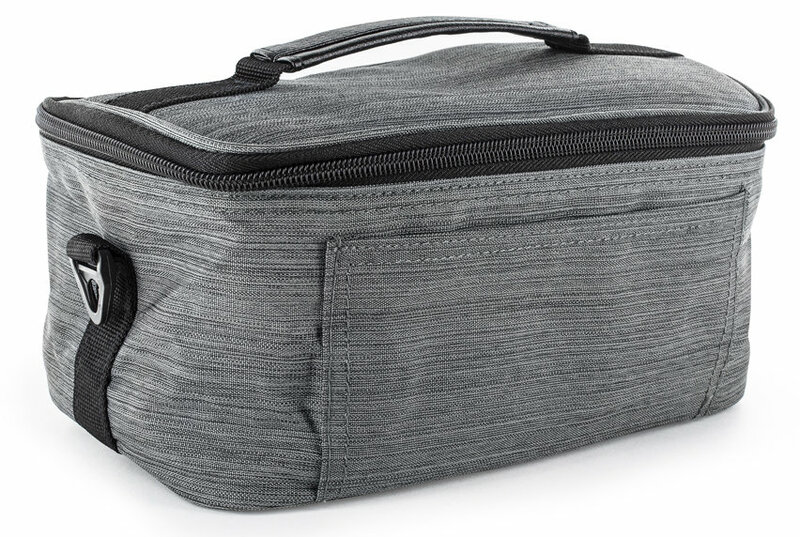 Whether you're commuting, taking it to a friend's house or on holiday. This Oculus Go carry case features additional space designed specifically for the storage of your Oculus Go accessories, featuring enough storage to hold your controller, charging cable and mains charger. 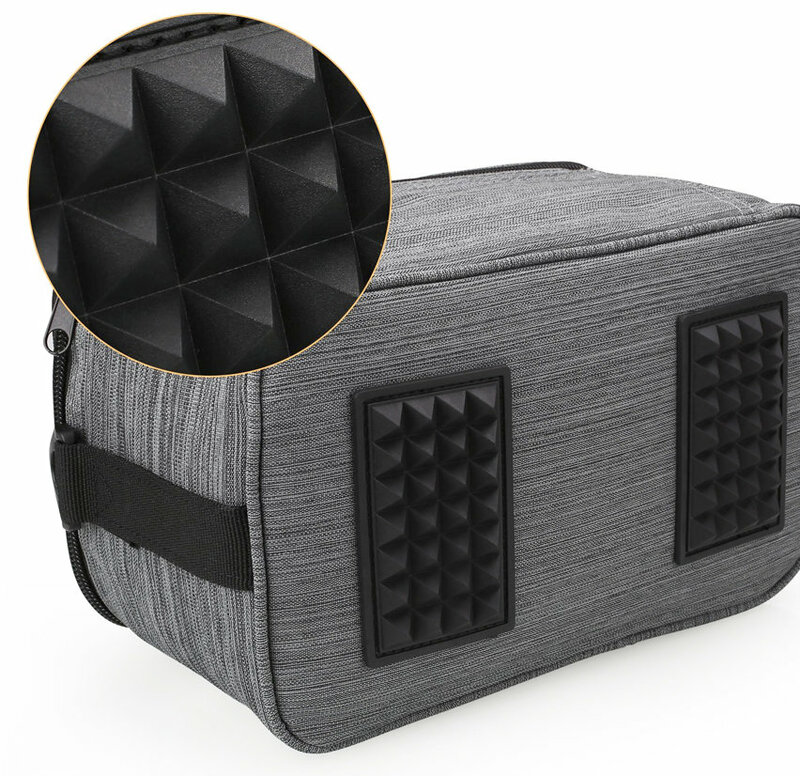 Crafted with easy of use in mind, This stunning and unique carry case utilizes innovative materials and modern design to exude a stress-free attitude with a distinctive, stylish facade. 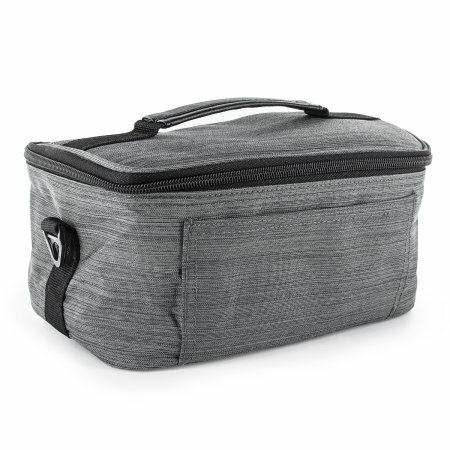 Made with premium waterproof canvas fabric, it looks as good as it performs - which is to say, great. 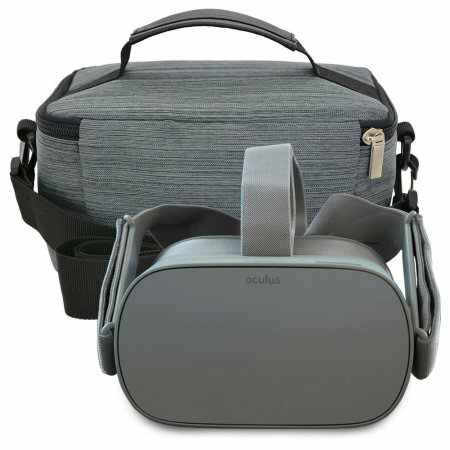 As you may or may not be aware, the lenses on the Oculus Go are sensitive and you are warned to to use liquid cleaners and to keep them out of sunlight. 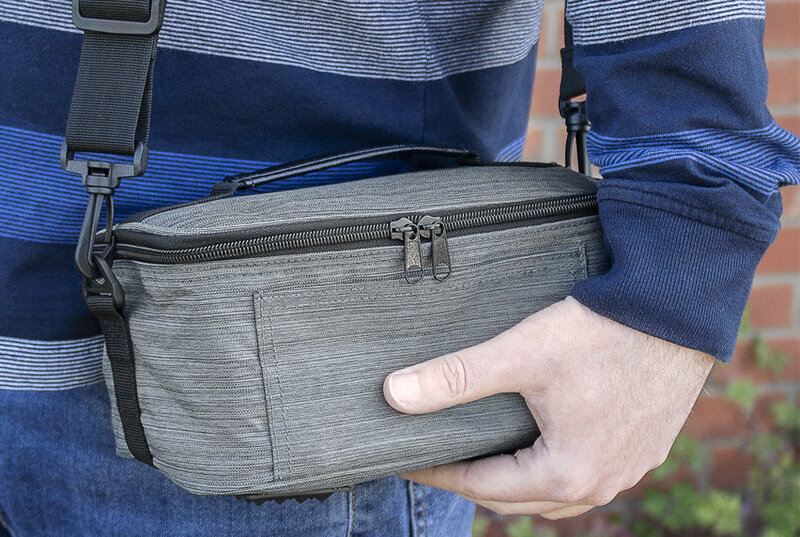 Therefore, the best way to protect the Go when not in use is to place and store it in a good case. 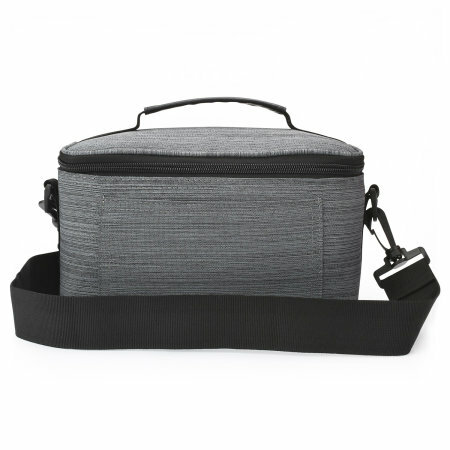 There's a hand strap of course but that's not always convenient and doesn't leave you with both hands free, so there's a robust detachable and fully adjustable shoulder strap that makes this the ideal travel case to carry your Oculus Go, Controller, lenses, cables and even your smartphone with ultimate sophistication and uncompromising comfort. 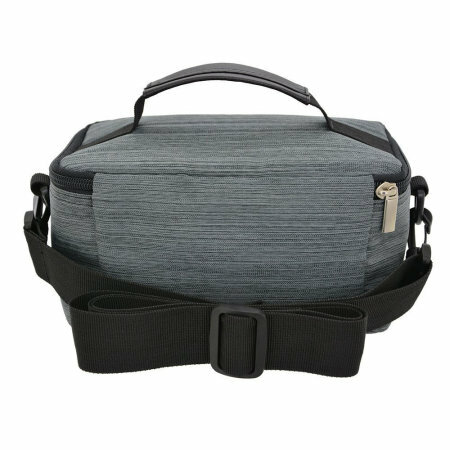 This lightweight bag features dedicated cushioned compartments for your Oculus Go and accessories. 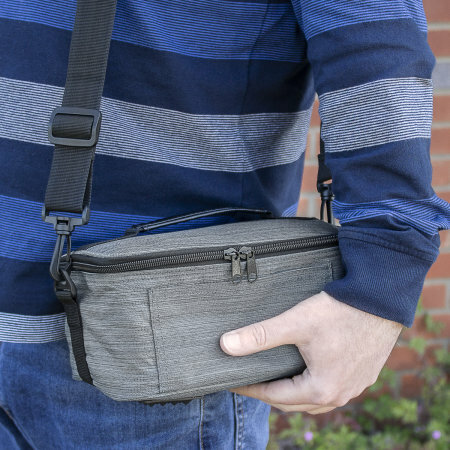 With handy zipper access, you'll have all the convenience and protection you could wish for. 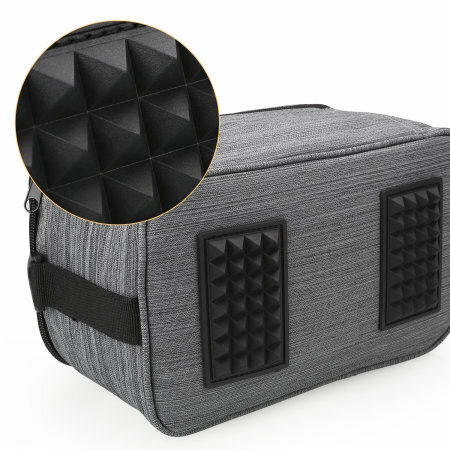 This carry case is carefully crafted with a combination of high-resilience canvas and polyurethane to keep the elements at bay and keep your Oculus Go safe and dry and ready to rock as soon as you are.